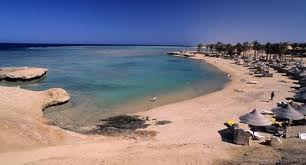 Egypt is ranked among the best scuba diving spot in the world. 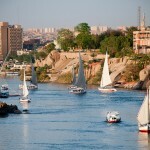 Being a popular tourist destination with loads of tourist attractions, such as pyramids, ancient temples, museums, the amazing Nile River and luxury beach resorts. 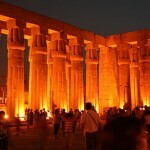 What more could someone wish from this treasure trove from the land of the pharaohs? Diving is turned to be the most popular sport practiced in the country due to the crystal clear water of the Red Sea and the beauty of its coral. Although diving is an all year around activity, the best time for practicing is from November to February. Take a look at our best diving spots in Egypt post, to learn a bit more about the places which you might wish to explore in the future. 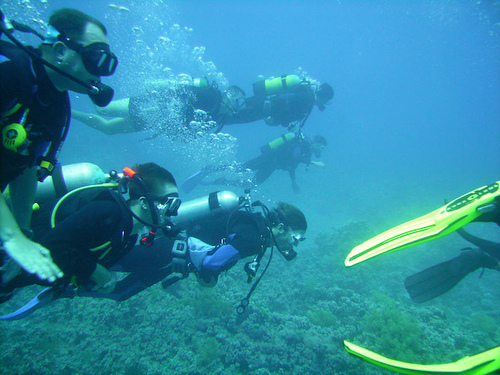 Being a less crowded town with a laid back atmosphere, it is one of the best spot for divers for practicing. Most of the dive sites are shore dives. Due to the available four wheel driving vehicles you can reach the right spots for diving very easily. Diving in Quseir can be an all year around activity, water temperature is between 21-27 degrees and land temperature is around 45 degree in summer and in winter goes as low as 20-22. 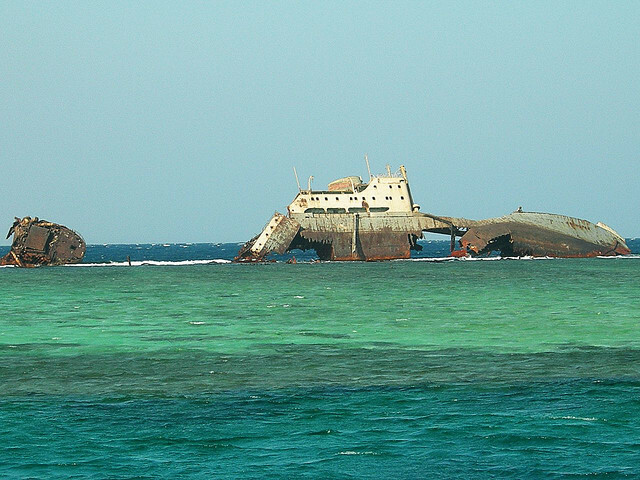 There are many reefs strengthen from North and South of point Ras Banas. The only way to get there is by live-aboard. The water temperature varies during the seasons: in summer it is around 26 degrees while in winter the temperature is less than 22-23 degrees. A loads of less known fish species, crystal clear water and amazing coral are waiting for those who would like to hit the best spots for diving. Situated north of Sharm el-Sheikh and east of the Sinai, Dahab has become a popular and enjoyable destination spot in Egypt. It hosts varied accommodations, restaurants and bars and excellent diving schools for those who wants to learn the basics of diving and to experience the beauty of it. 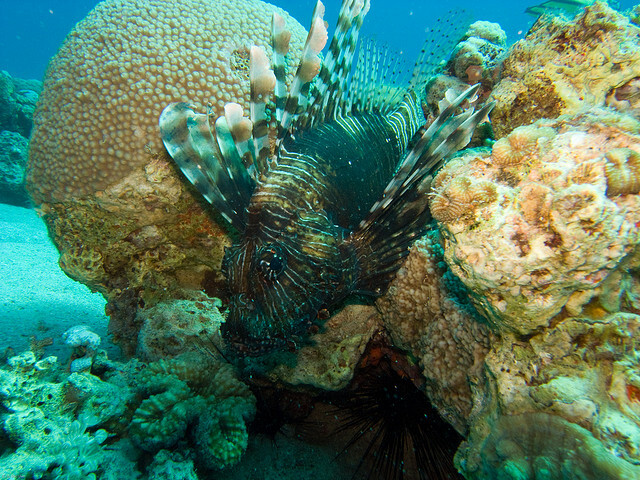 Shore dives, wonderful formed corals, caves and a canyon creates a diving paradise. The best dive sites in the area are: Blue Hole and Ras Abu Galum. If you want to explore the places where numerous shipwrecks happened in the past, the Titan area is the best spot for your diving. The varied reefs available in the area require good diving skills. Its world famous beautiful and diverse coral and abundant fish life are charming for divers and those who are just interested about the shipwrecks. It hosts special species living in the sea, barracudas, manta rays, eagle rays, sharks, bat fish are some of the visitors who often explore the area. The Sharm El Sheik area is well known for its beautiful coral life which provides home for one of the largest fish species in the world. 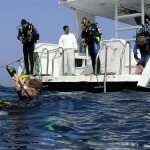 Being a popular dive resort, it attracts millions of tourist who has an interest of diving and of course not just them. The steep walls in the area it goes down 1000m m depth providing perfect opportunities for the beating heart of the area.